October 27 marked the first large scale active ageing carnival held in Nee Soon. The aim of this carnival is to encourage and promote mental, physical and social health amongst our senior citizens. The carnival is comprised of many activities that was participated by 2500 residents. According to K Shanmugam, the Foreign Affairs and Law Minister, active ageing is not only the responsibility of the individual. Active ageing should be the responsibility of all (young and adult). The carnival was the first step to active ageing. There are more to come if all people especially the senior citizens participate. What are the components of active ageing? When you get old, you need all the nutrients that you can get to sustain the body’s function. Senior citizens should particularly eat the right food and the right amount to be healthy. If you want a meal plan, you can go to your dieticians and ask for outputs. Basically, you need to eat fruits and vegetables. If your physicians encourage that you take supplements, you should consider it. 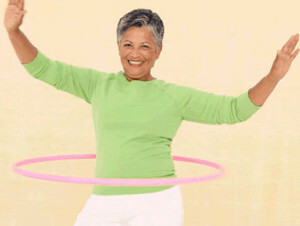 Old people need to perform physical activities according to their age. 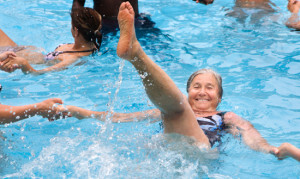 Seniors should have their share of physical activities because it can help them build a stronger and better body. But before indulging to some physical activities, ask your doctors first. A simple brisk walking can make a difference you know. Seniors get sick easily so it is important that you submit to health screening often. If your doctor advises you to visit him/her regularly, you should do that because it is for your own good. Health screening is subsidized by the government so do not worry about anything. Physical and emotional health is important but you should never forget about setting your mind. If you set your mind right, you will surely enjoy, endure and live a long life. For example, positive thinking can make a big difference at the end of the day. Sometimes, it only takes shifting or changing your mindset and perspective.